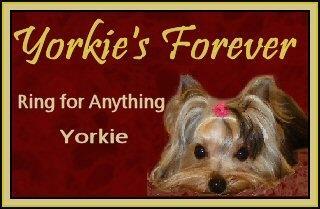 I am a Yorkie Breeder in NC. I love yorkies! AKC yorkies here! Yorkies are the best! Yorkshire Terriers do not shed. Ask me about my yorkie puppies. Yorkies rule! I recently switched to a quality dog food called "NUTRI SOURCE" I personally use the puppy food for sm/med breeds. And I use GRAIN FREE chicken for my adults. ALSO!!! NOW DOING GROOMING for YORKIES!!! Email me for info. I do NOT SHIP puppies. All puppies are picked up face to face in my home. Thanks for visiting my yorkie site! Please click on the above links to see the yorkies! CLICK on this picture to see the AVAILABLE PUPPIES!!! My AKC yorkie puppies are sold on a spay/neuter contract, to go to pet homes, unless approved by me. Thank you. For available AKC yorkie puppies, click on the pic of the puppies to your left. Now also breeding rare parti yorkies! It has come to my attention that another yorkie breeder by the name of Diamond Yorkies has copied my write up below verbatum. This is MY story and it is true. She simply put it on her website to draw in buyers. Thank you. My name is Marsha. 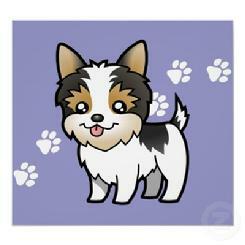 I love the Yorkshire Terrier. I live in NC near Raleigh. I love raising my AKC yorkies in the beautiful state of North Carolina. I serve the Raleigh Durham area, Winston Salem and the Charlotte area as well as Greenville, SC and the Atlanta area. If you are from Virginia, Georgia, Florida, South Carolina, or further, I will do my best to help you. 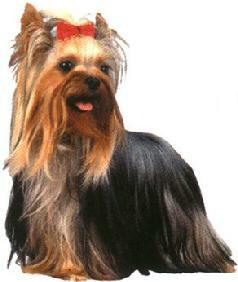 I fell in love with the beautiful Yorkshire Terrier when I was a small girl. My first yorkie puppy came into my life in 2000. Her name was Lollipop. She was a tiny tiny yorkie. I knew nothing of the breed when I got her. I just knew she was one of the cutest little yorkie puppies. She was with me for only 9 wonderful days. She died of coccidiosis. 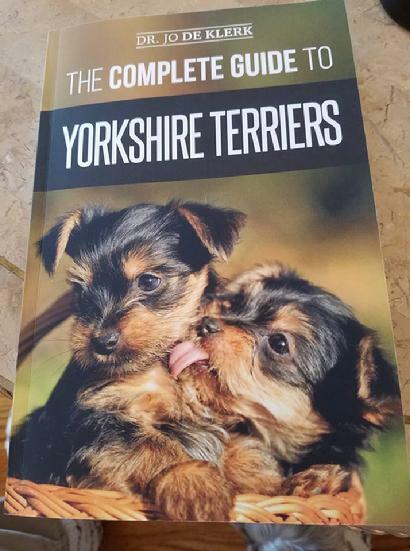 It was then that I vowed to know everything I could about yorkies and how to care for them, love them, and give them what they deserve. I began breeding in 2003 after learning about the breed, how different breeders go about the business of breeding this wonderful little creature, and doing extensive research. I call my yorkie business my small in home breeding program. I just love these little yorkies. They are raised inside my home. I have between 10 and 16 of my own yorkies at a given time. Some are adults while others are pups that I am raising when my older girls retire. I only have as many as I can love equally. They deserve it. They are bred for health, quality, and size. My females are only bred on occasion and then spayed later so they can live out a normal life. I prefer small yorkies, but I do have quality yorkies of all sizes available. 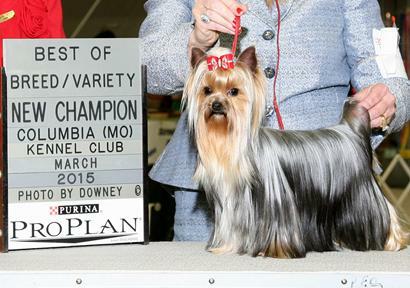 I have some champion bloodlines, and I strive for nice silky beautiful coats and baby doll yorkie faces. Healthy yorkies are my ultimate goal. 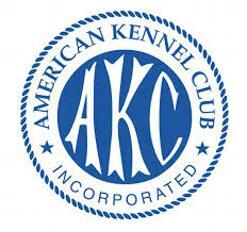 My yorkies are all AKC and are guaranteed against any congenital diseases. Please view my pages to see my babies, I think you will like what you see! Thanks and feel free to email me at any time. 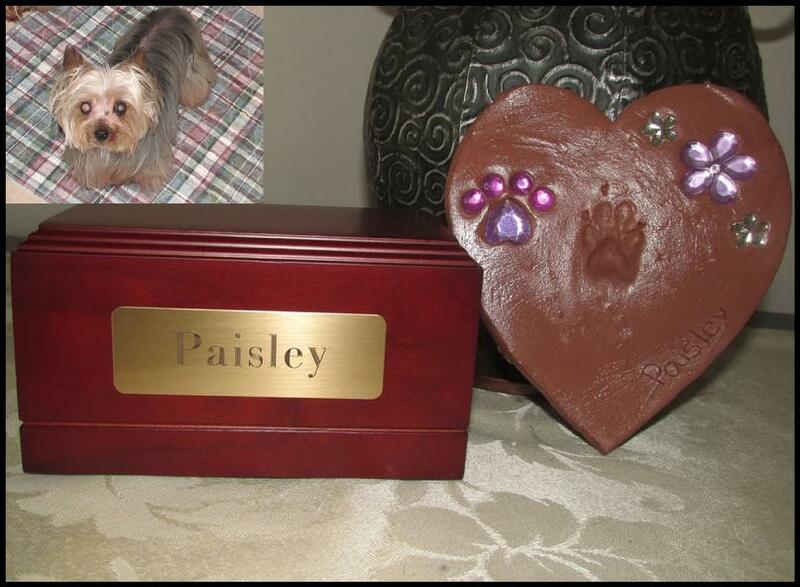 Miracleyorkies@yahoo.com. I am now offering grooming for yorkies in my area. Please give me a try. Email me for more info. **all deposits are non refundable. if you cancel on getting a puppy, your deposit will NOT be refunded and is NOT transferrable. When you cancel on a puppy you had a deposit on, that puppy will IMMEDIATELY be put back up as available. I am very excited to have added Saudi's Might Nove` Kasio to my breeding program. She came to me from the Czech Republic and I am so pleased with her. She entered the show ring in 2015 and acheived her championship. We are now gaining very quickly on acheiving her GRAND CHampionship! 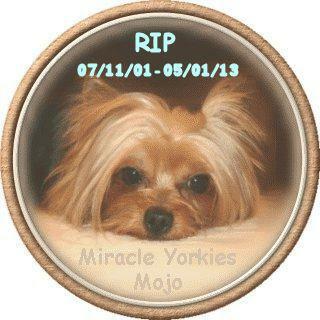 And after that, her future is for some gorgeous puppies here at Miracle Yorkies. She is a sweet and very loving little girl. Saudi's Mighty Nove` Kasio "Majda"
CLICK ON ICON FOR PUPPY VIDEO!